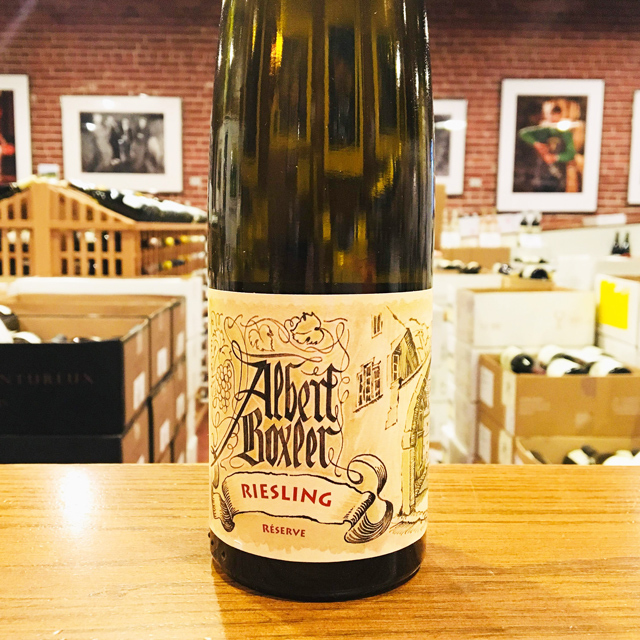 Fill out your info and we will notify you when the 2016 Riesling Albert Boxler is back in stock or when a new vintage becomes available. 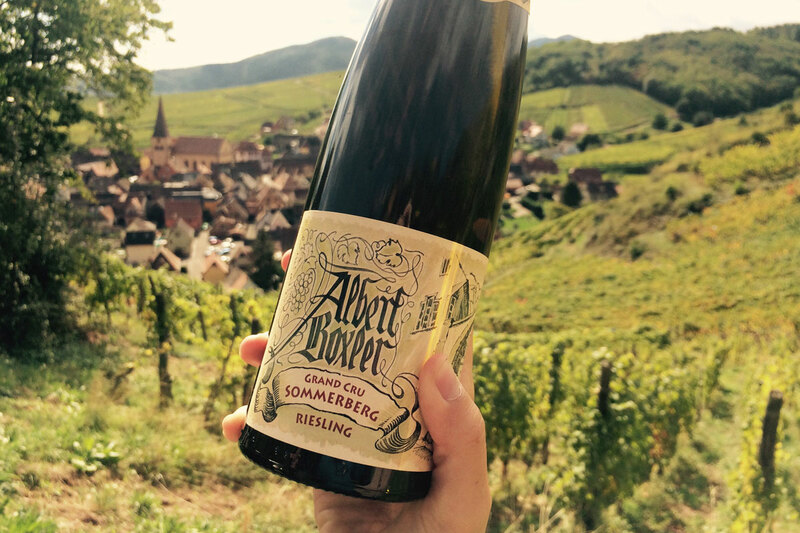 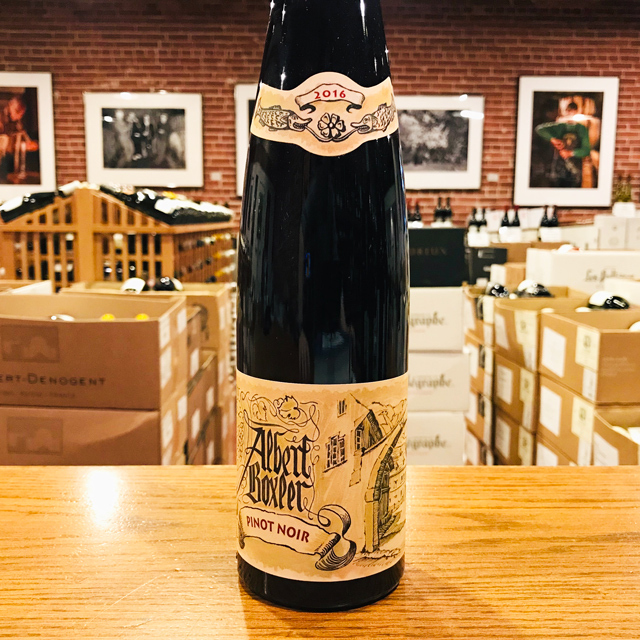 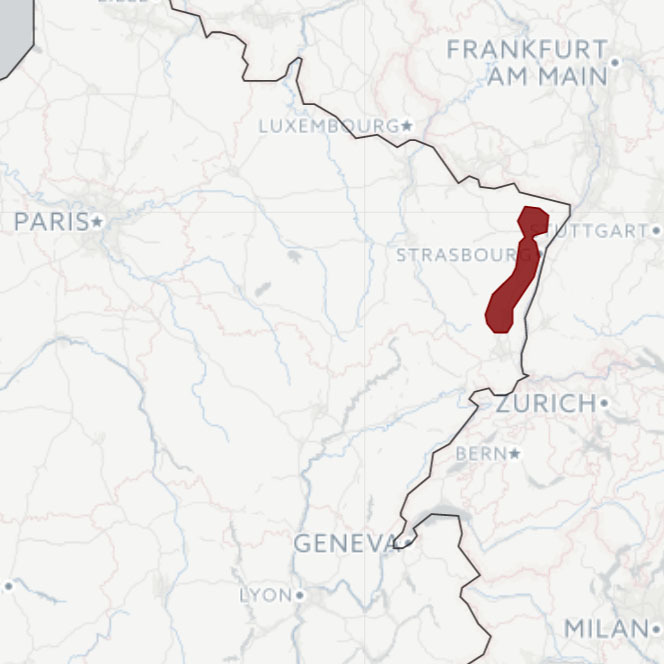 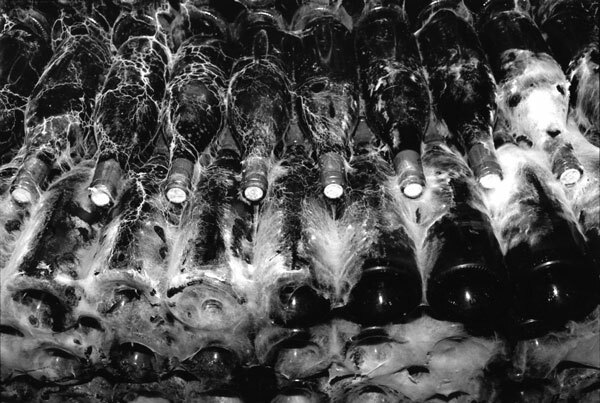 Opening a bottle of Boxler is taking a sensory journey through Alsace via one of the region’s most historic houses, founded in 1673. 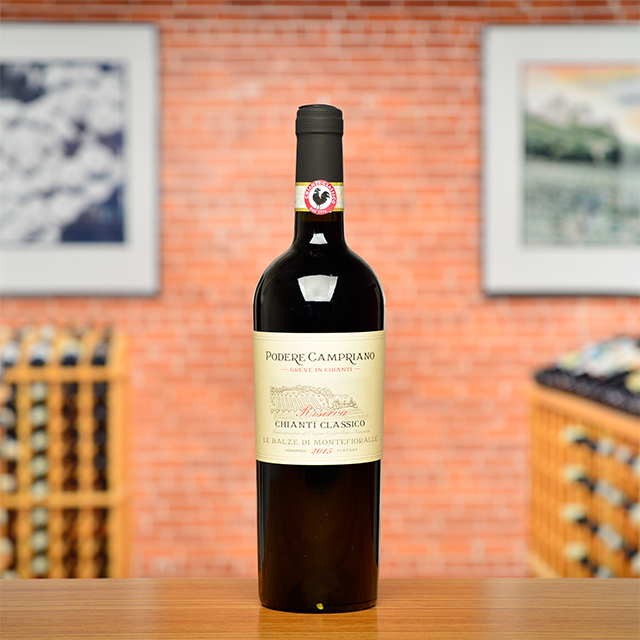 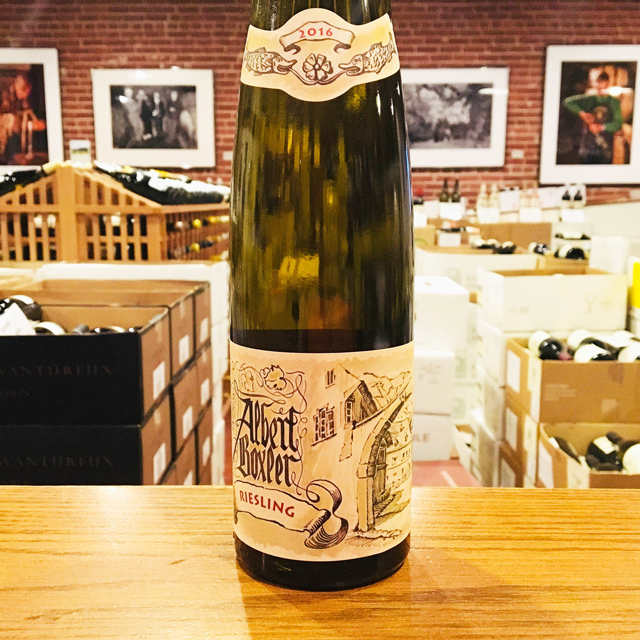 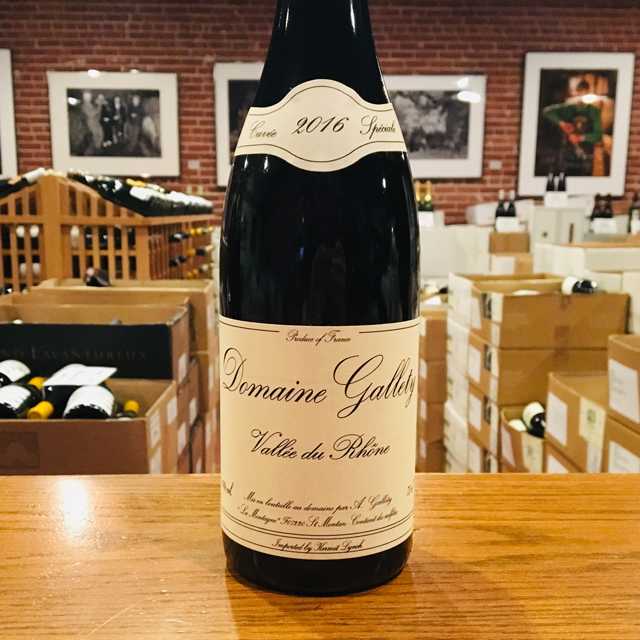 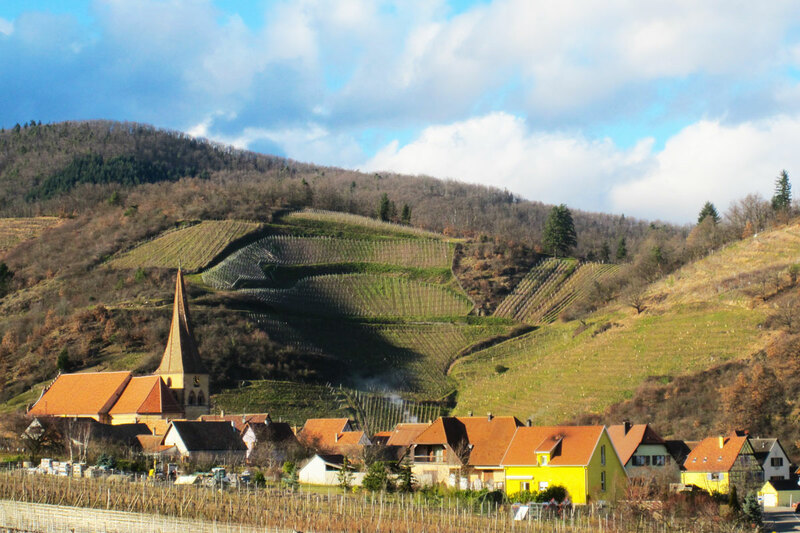 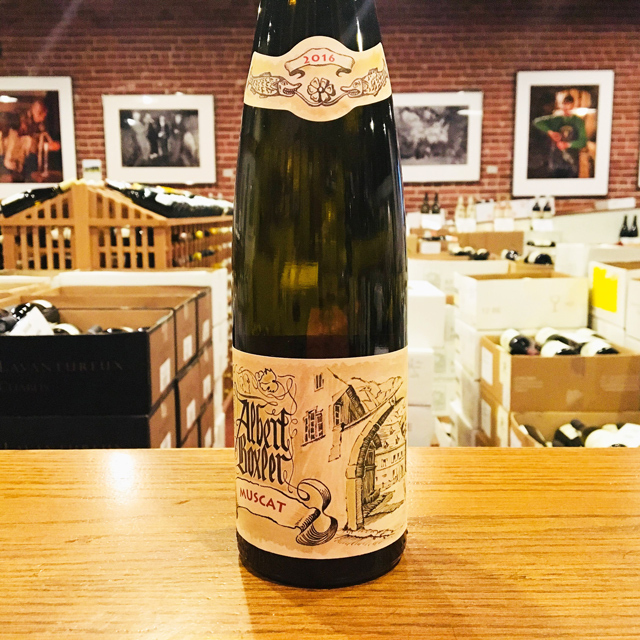 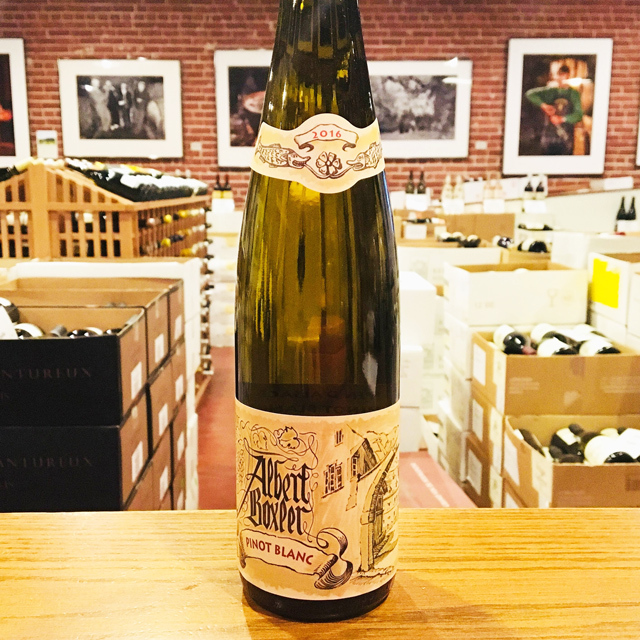 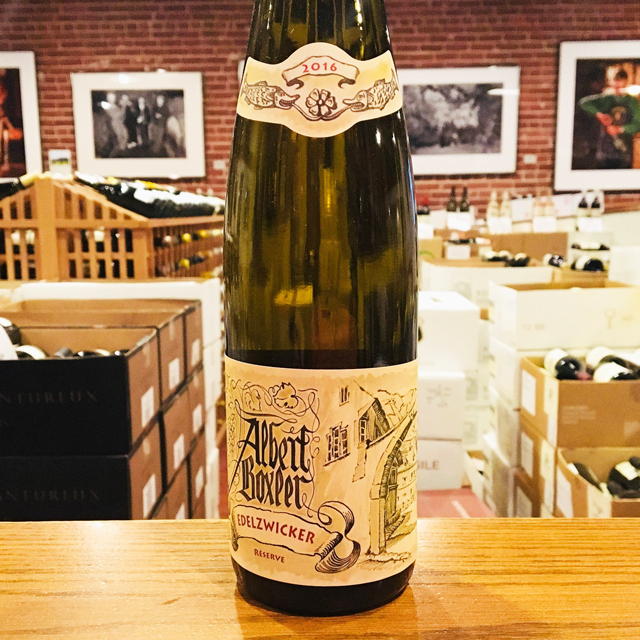 This dry Riesling, with its finely etched aromas of exotic flowers, key lime, stone, and spice, is what Alsace is all about: finesse, precision, and layers of flavor that could come from nowhere else.